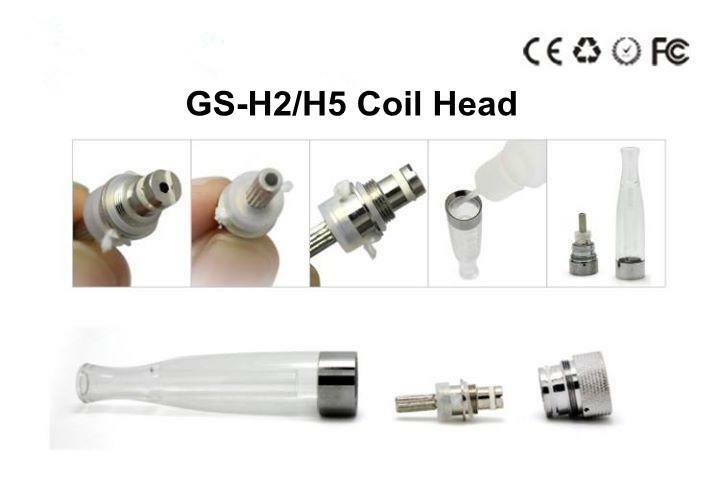 I purchased a bottom feed clearomizer type unit and its called an "H5". I thought I would give the bottom feeds another try and low and behold I fell in love! Its a square shaped clear tube in which the atomizer has double coils. I purchased this at a local flea market and have been unable to determine the true maker online to order some replacement filters/atomizer heads for. Anyone familiar with this type at all?? The only H5 clearomizers that I could find were round like in the image below. See the little coil in the picture linked below, do yours look like this? If so you could search H5 Clearomizer Coils or they may even take the Kanger Protank 1/2 coils.